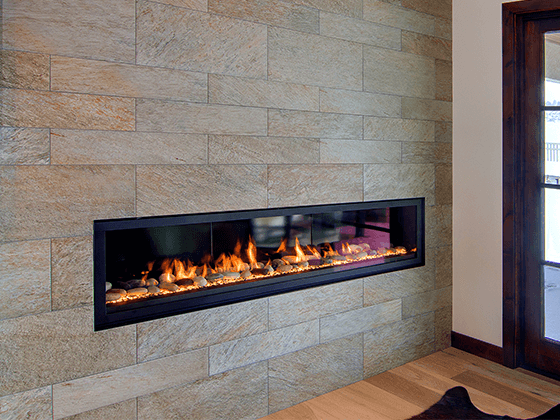 We provide several options for your custom modern fireplace. For more information on our products, please call (406) 655-9700 or fill out the contact form to the right. 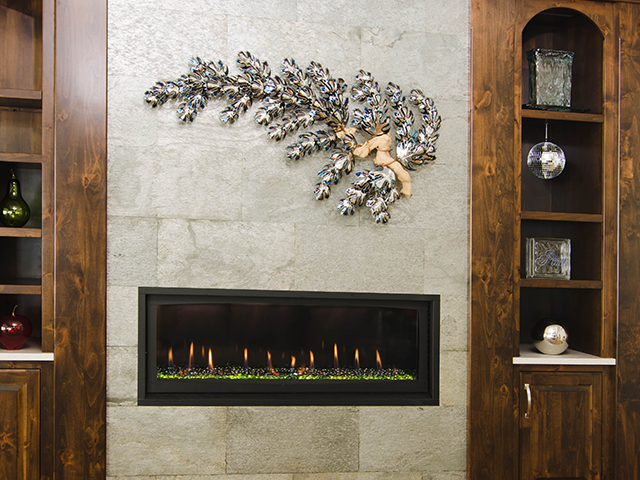 Fireplaces are an integral part of people’s lives and of our business. 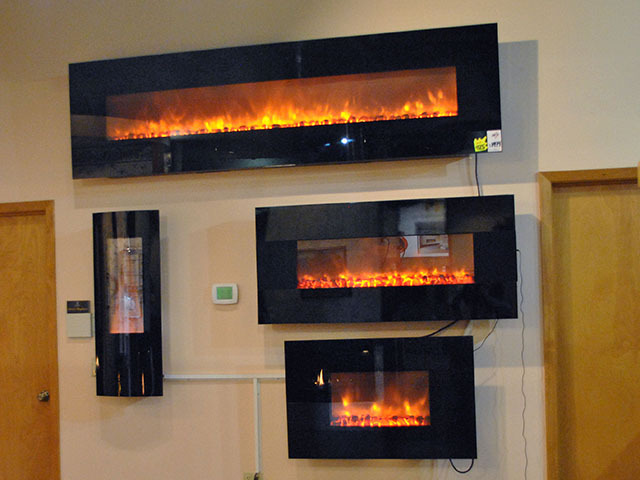 To help our customers find the fireplace that is right for them, we have developed a stunning showroom with 50 fully functional models on display. This gives our customers a chance to experience the various features each model has to offer and find the one that’s right for them. 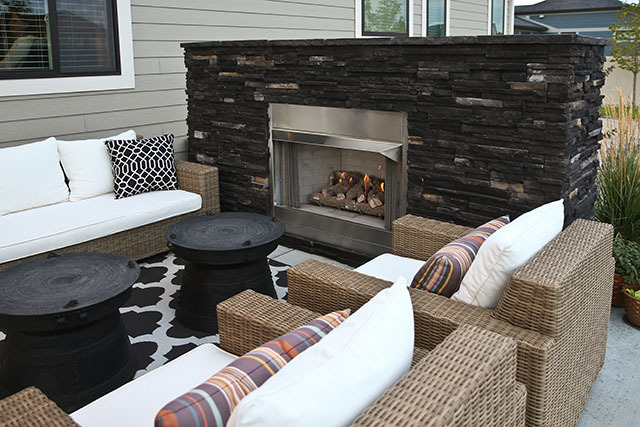 We work with our customers to determine if presentation and ambiance, heat generation and efficiency or a combination of all of these are their primary criteria in choosing a fireplace. It may take a little time to identify the right model to satisfy the customer’s needs and that’s where the expertise and patience at R&T shows. Our staff takes pride in helping a client create a dramatic centerpiece for a room. We're ready to help with your next project. Enter your information below and we will contact you to build your FREE quote. 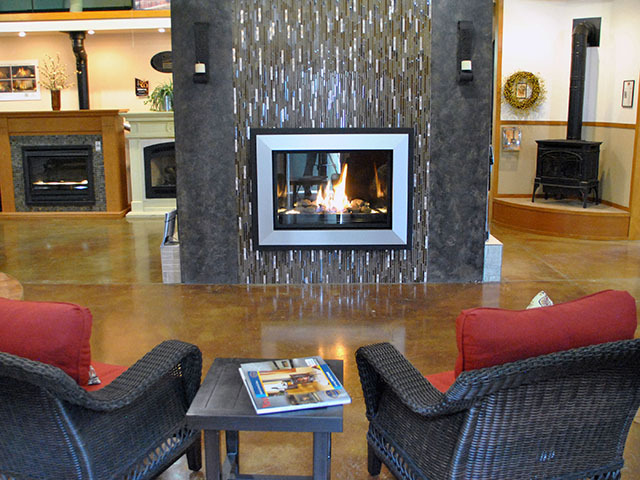 Why get your fireplace at R&T? How over 28 years of experience makes a difference. 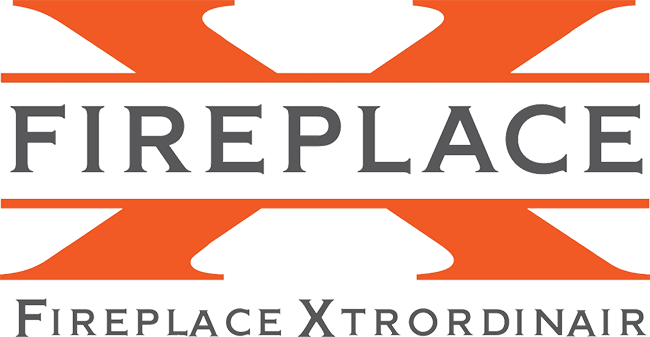 When it comes to fireplaces, we go far beyond the fireplace itself as R&T also provides mantle, hearth and facade makeovers. Experts at removing and replacing old, inefficient and unattractive fireplaces, our in-house staff can also create a phenomenal updated look to the area to add even more beauty and value. As with all the products and services we offer, R&T stands behind our workmanship. At R&T we pride ourselves on employing a staff of dedicated, full time, in-house professionals. We believe that to be successful we need to provide great products as well as outstanding service and customer support. This sets us apart from the competition. 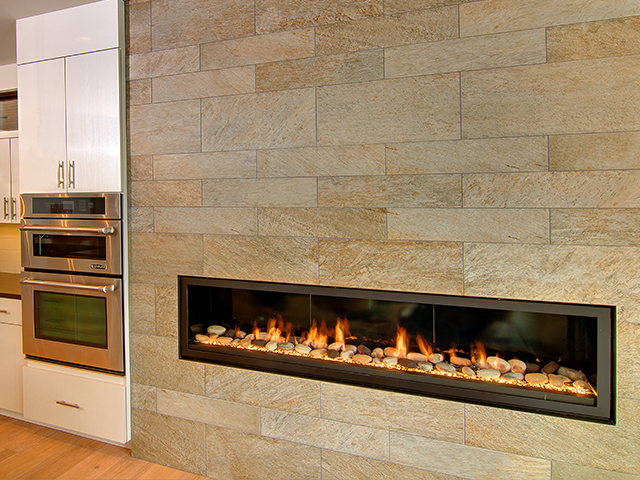 We're happy to provide you with a free quote on your fireplace. Fill out the form below and we will contact you to provide you with a FREE quote!